You can rest easy knowing The Lunch MOB prepares its meals from scratch using the freshest ingredients from as many local growers as possible. 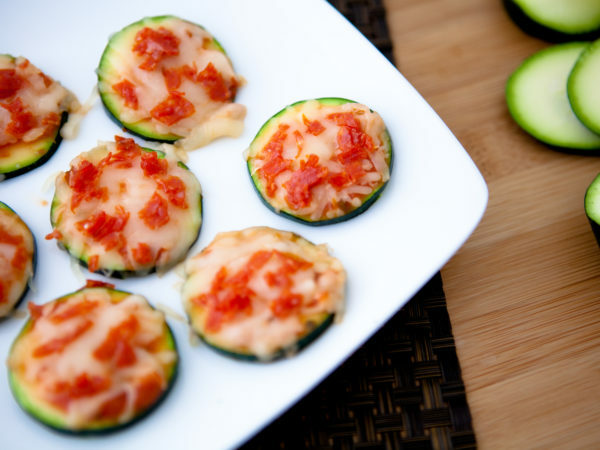 Fresh slices of zucchini, topped with home made marinara, shredded mozzarella, and small bits of pepperoni. 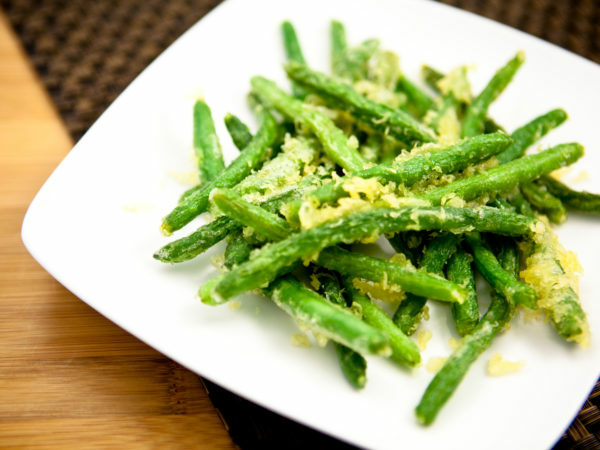 Fresh green beans in tempura. Fresh cut Russett potatoes seasoned with garlic, oregano, chili powder, and salt. Rice cereal, sunflower seeds, ground flax seeds, dried apricots, and mini marshmallows. If there was one snack to splurge with, this is it. 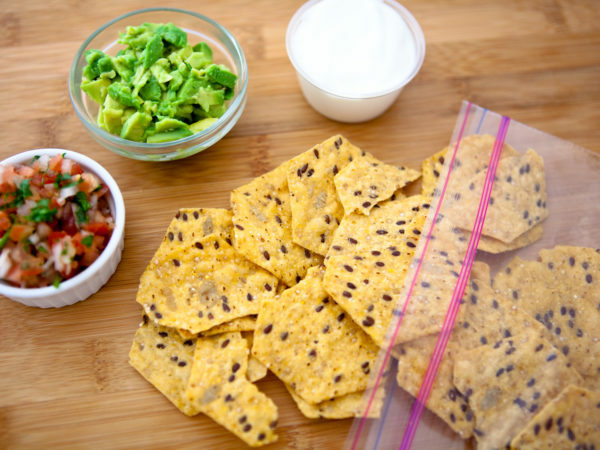 Flaxseed tortilla chips served with 3 types of dips – mashed avocados, salsa fresca, and nonfat plain Greek yogurt. 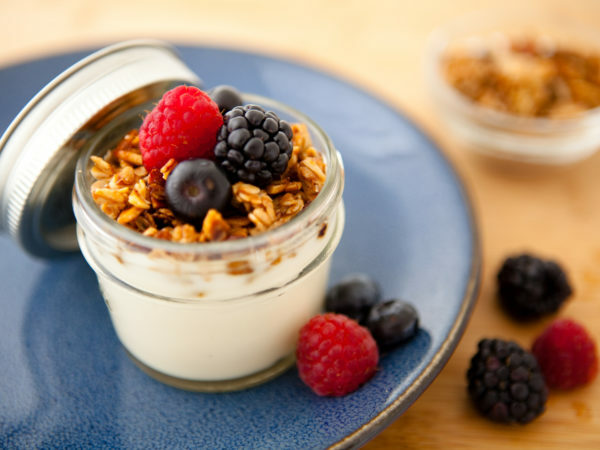 Nonfat Greek vanilla yogurt served with homemade granola and mixed berries. 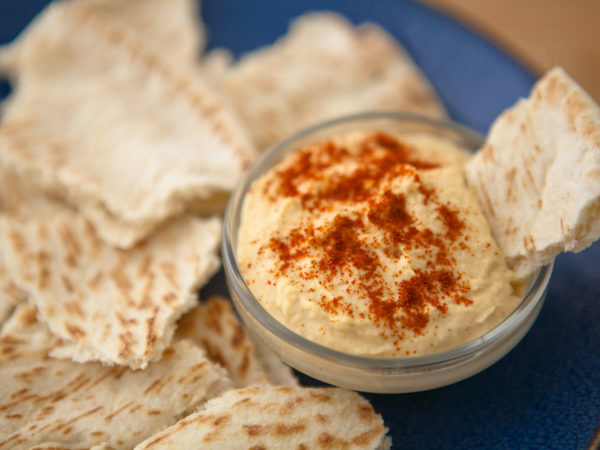 Veggie hummus served with whole grain pita bread triangles. 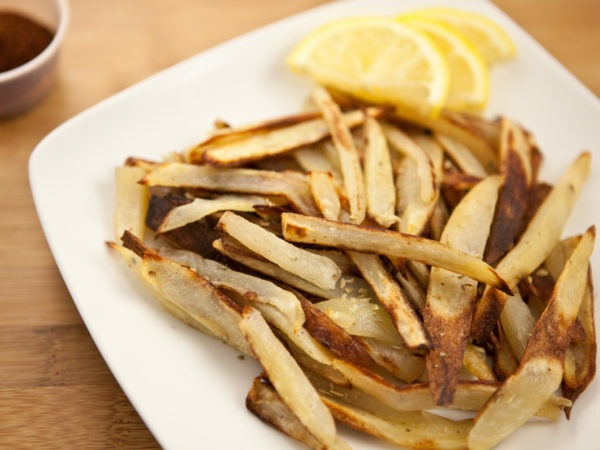 A simple, low calorie meal or snack. 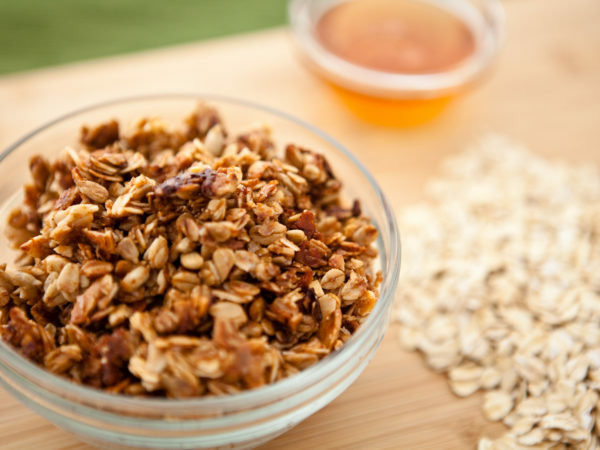 Oats, sliced almonds, sunflower seeds, ground flax seeds, and extra virgin coconut oil sweetened with light agave syrup. 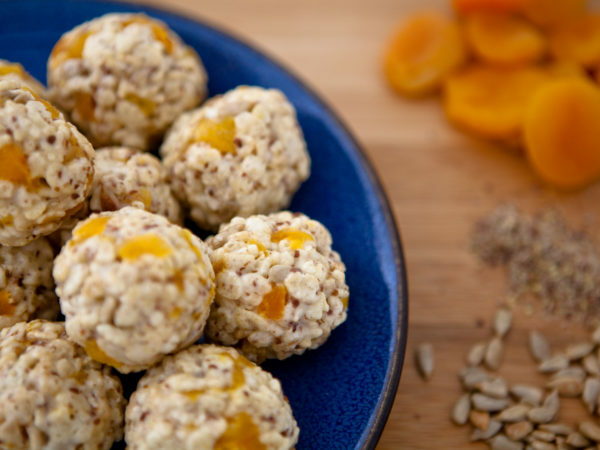 Rich in fiber and vitamin E, a low cholesterol snack that will keep your energy throughout the day. 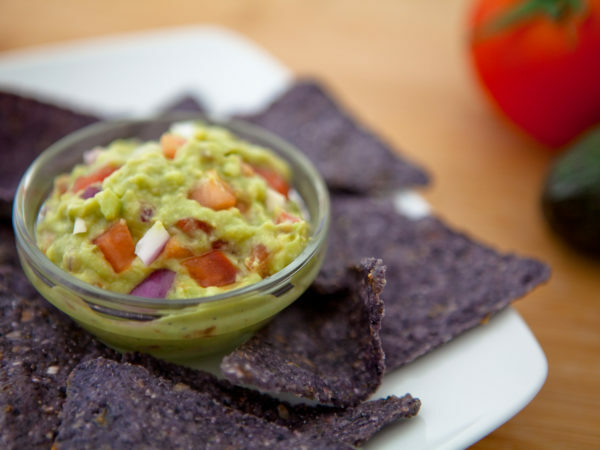 Ripe avocados mixed with diced tomatoes and seasoned with onion, garlic, salt, pepper, and a splash of lemon juice. Served with blue multi-grain tortilla chips. 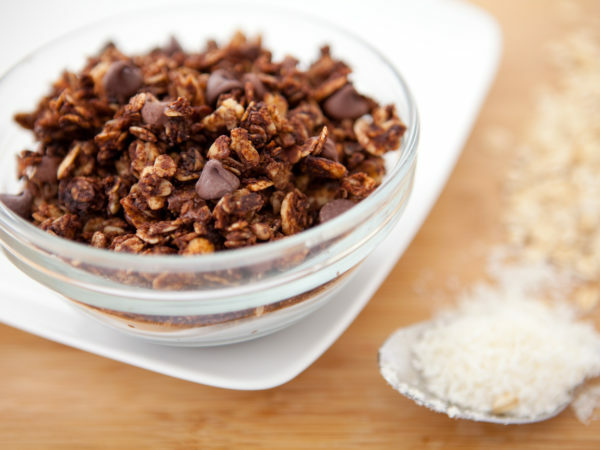 Oats, shredded coconut, cocoa powder, ground flax seeds, extra virgin coconut oil, and mini chocolate chips. 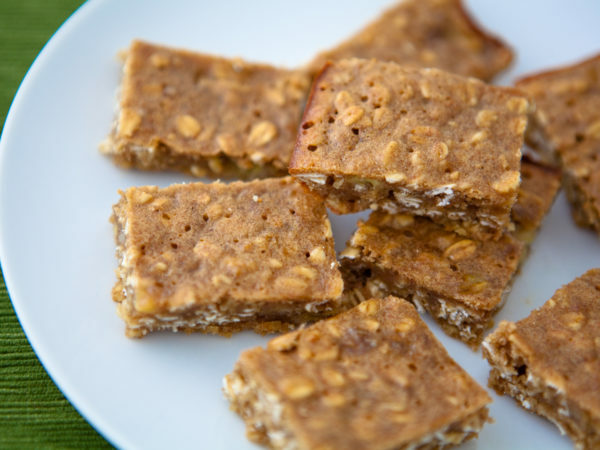 A protein and fiber-rich homemade snack. Scrumptious bites of bananas, steel cut oats, cinnamon, and pure vanilla extract. At least 9 grams of fiber AND a sweet treat! 3 squares per serving. 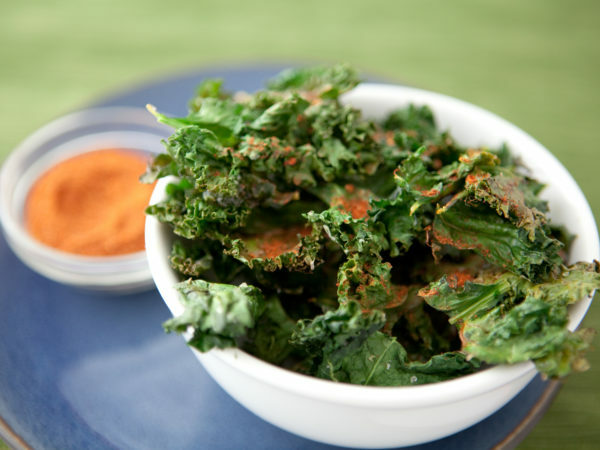 Organic kale, baked, and lightly seasoned with homemade BBQ seasoning. Not your normal BBQ chips! Rich in vitamin A. 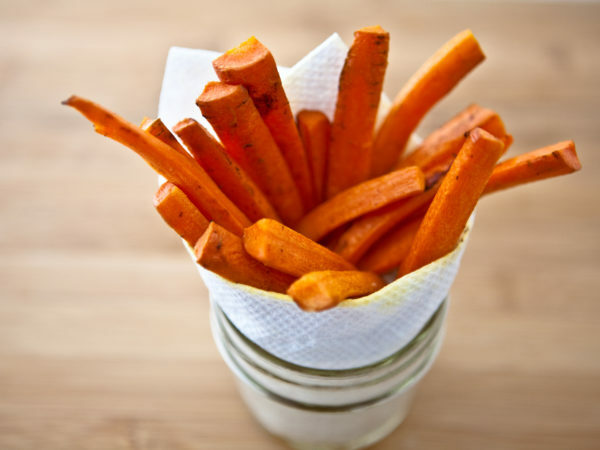 Sweet strips of oven-fried organic carrots lightly tossed with olive oil and salt. Rich in vitamin A. Blend of cauliflower rice, mozzarella and parmesan, oregano, and basil, then baked to a cheesy and garlicky golden brown. 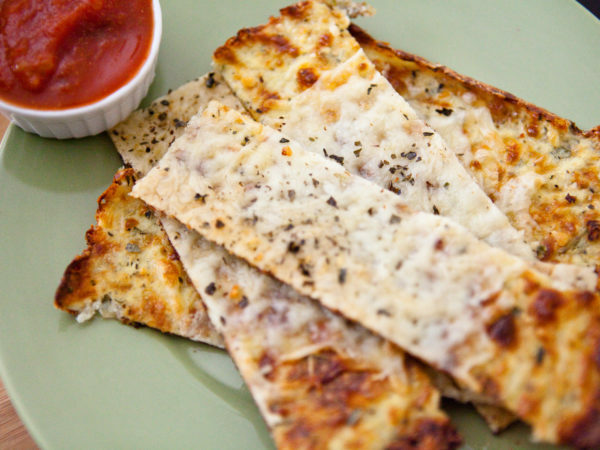 Served with homemade marinara sauce for dipping. 3 pieces per serving. Contains over 80% recommended daily value of vitamin C per serving. 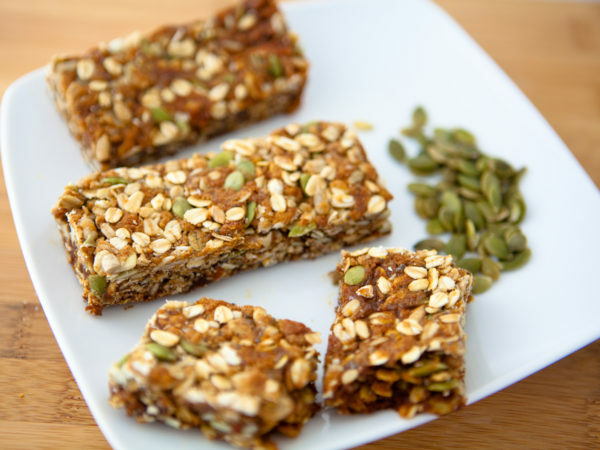 Blend of oats, whole wheat flour, pumpkin seeds, cinnamon, and organic honey, these nut free homemade granola bars will keep your energy throughout the day. 2 bars per serving. Rich in protein and fiber. 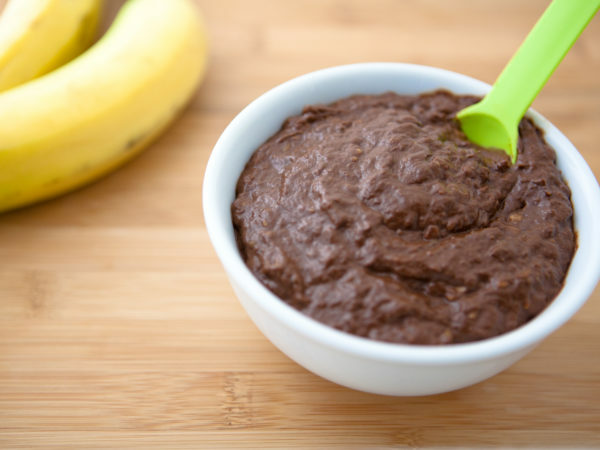 Blend of fresh ripe avocados, bananas, cocoa powder, and pure vanilla extract. A no-guilt pudding snack!